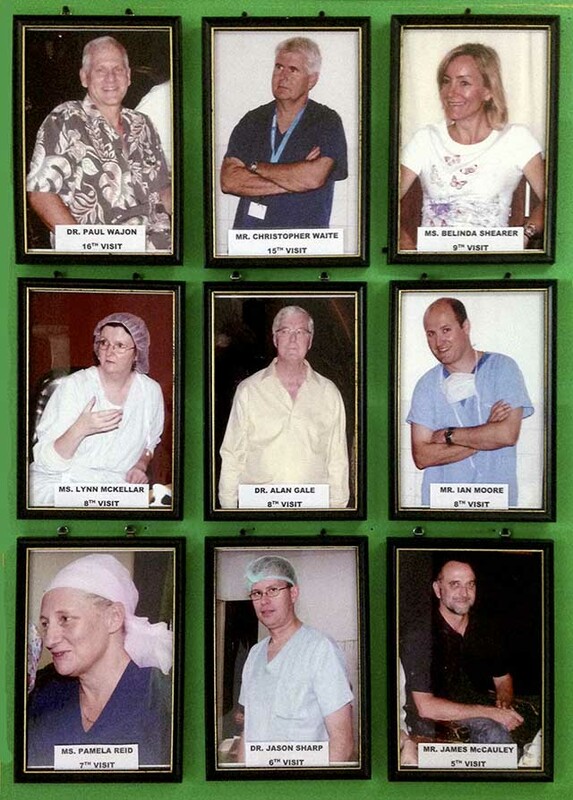 The Open Heart International team are now organised and have commenced work in the three major hospitals of Yangon, Myanmar. 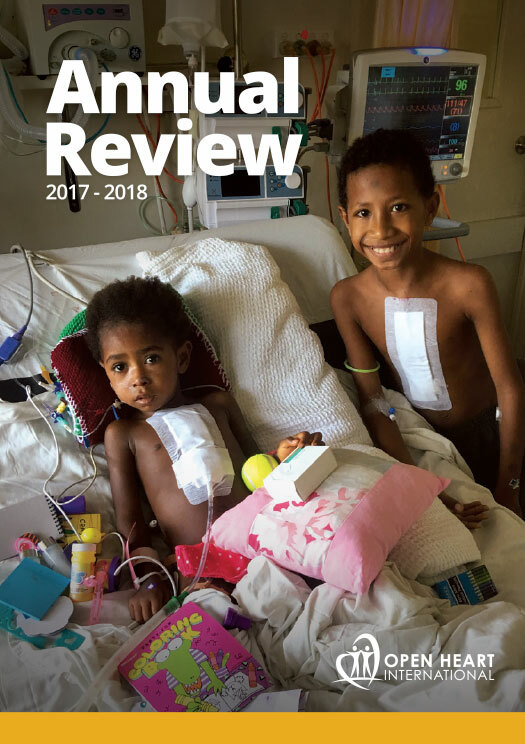 We were surprised to find that the Military Hospital has conducted major renovations to its Intensive Care Unit. Previously, it looked old an worn with an open floor plan, but now provides separate rooms for its patients and their families. The advantage of separate rooms is that it reduces cross infection and excessive noise from neighbouring patients. In addition to the new ICU structural alterations, the Military Hospital has also paid homage and honoured the Open Heart International Team with a large banner across the unit featuring both the Myanmar and Australian Flags. 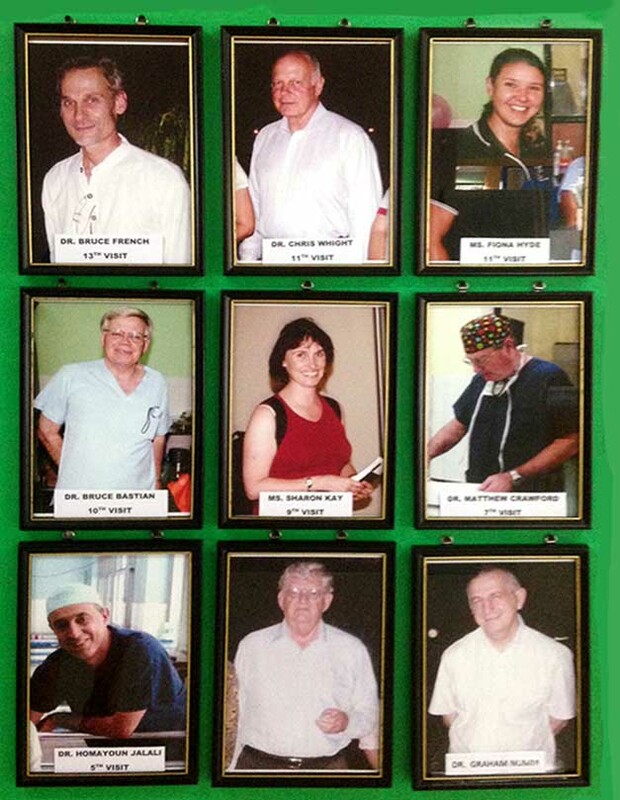 On another wall there is an OHI wall of fame, with pics of many in the medical team who are still involved today. Under each volunteers picture the amount of visits to Myanmar is disclosed.